Apple updated their YouTube channel today by introducing a couple new ads for iPhone X. 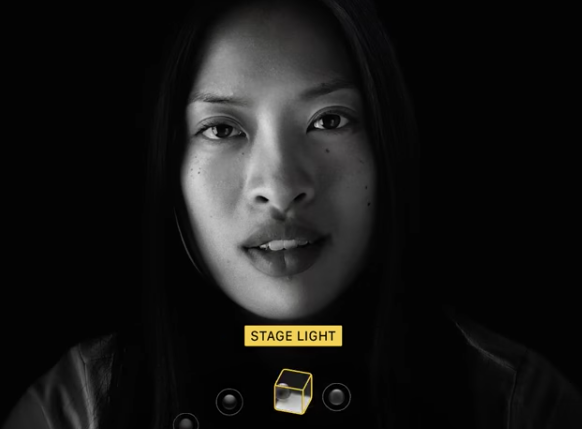 A third ad has appeared, called “adapts to your face,” referring to Face ID. This ad actually first debuted on Apple Canada’s YouTube channel in late November. Face ID works extremely well, better than second generation Touch ID. It really “just works” and also adapts to your face. It has learned my ‘morning face’, which only has one eye open. 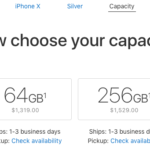 iPhone X shipping times on Apple.ca have recently improve to 1-3 business days, allowing holiday shoppers to easily acquire one online.